This has been another active month both here in Canada and in Kenya. The construction on the new building continues to move forward and it will officially opened in July when our group from Canada will be there. Here are two new pictures. 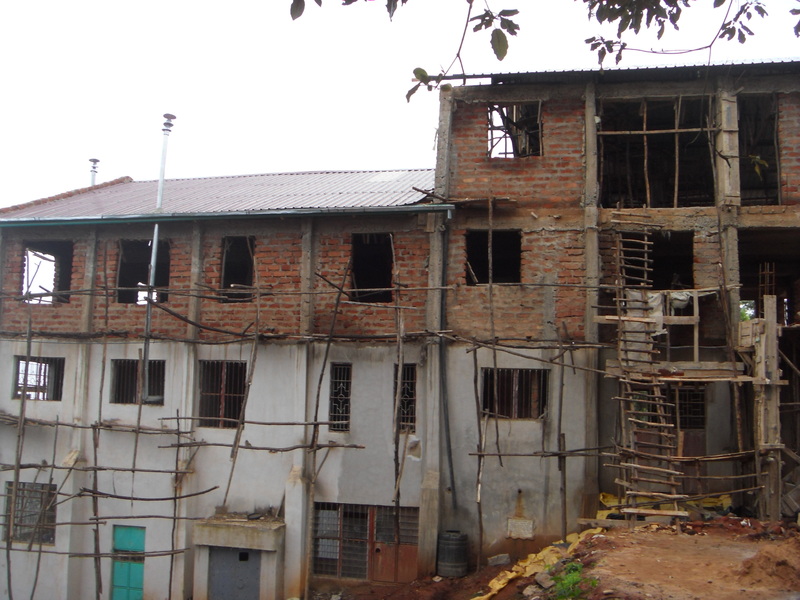 Already the two lower floors – the younger boys and older boys’ residences – are being used. 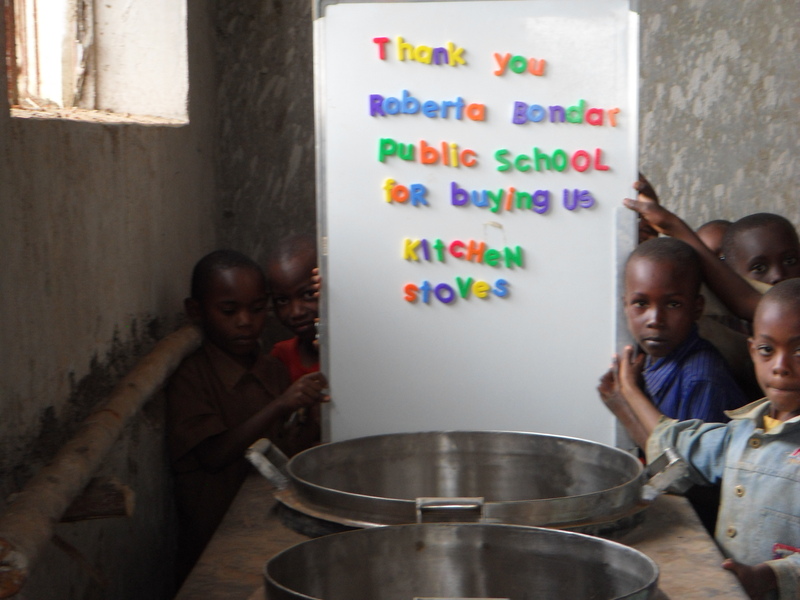 The kitchen has now been completed with the addition of a stove and oven, funded by Roberta Bondar P.S. in Brampton and Alexander Graham Bell P.S. in Whitby. Once again we had a tremendous donation from Christ the King in Whitehorse under the leadership of teacher, Tanis Giczi – they raised $2434.56! Christ the King is the very first school to support Rolling Hills Residence for an entire month! For the month of July their donation provides the food, medical care, school supplies, and clothing for all of the children in the residence, the salaries of the matron, tutor and night watchman, and the electricity, water and sanitation for the entire building. This picture was taken in the almost completed Whitehorse Room – named in honor of the previous fund raising efforts of both Christ the King and Jack Hulland School in the Yukon. 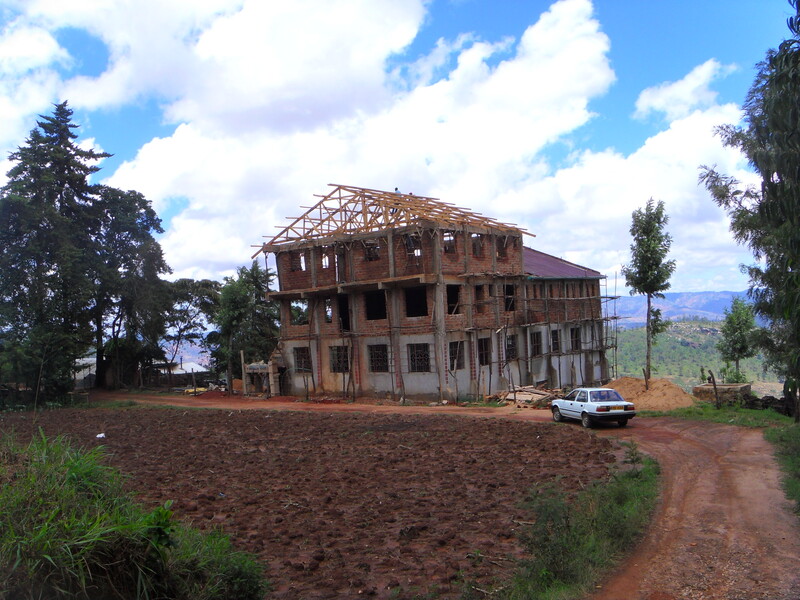 Tanis has also agreed that the remaining funds that they donated will be used to finish the dining hall – purchasing tables and paint. Another picture in the Whitehorse Room – it just makes me smile! At Brigadoon P.S we have a group called Global Leaders. Global leaders are a group of grade 6 students. 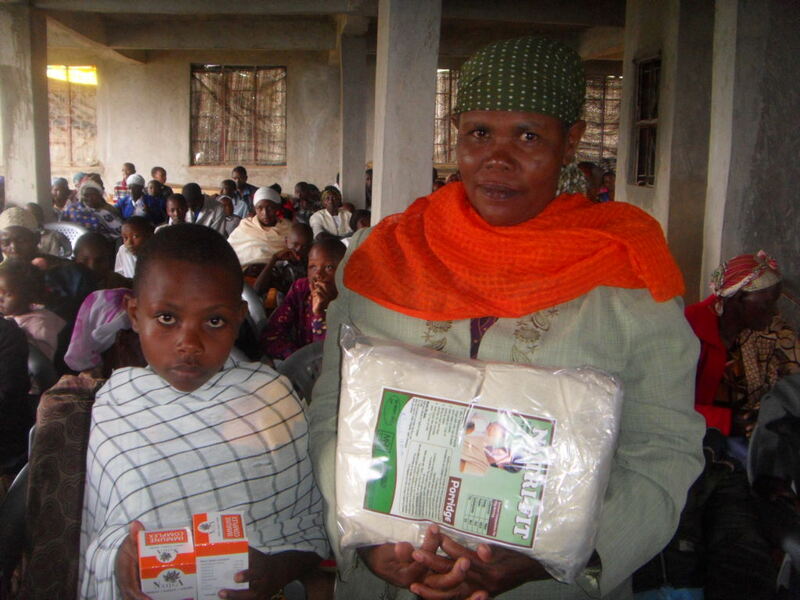 We try to make a better future for people around the world who aren’t as fortunate as us. We hold many different fundraisers to raise money for charities. One of the recent fundraisers that we had was Cupcake Day, in which we asked families to donate cupcakes that we sold for a dollar each. We raised $550 that we gave to the Creation of Hope charity. We held our 3 day Vacation Bible School during the March Break – March 13, 14, 15 – we had to postpone the last day because of a fluke snowstorm so on the 16th our numbers were down of course. We had 21 children for the first 2 days. I made up posters with photos taken from Creation of Hope’smonthly updates and told the kids about their friends in Kikima. They were excited and attentive. We sent home this letter I made up so parents could visit the site if they wanted. We thought things went quite well. I’ll send along some photos as soon as my friend gets them to me. Use the money as you see fit. We are the faith Mentors of St. Francis Xavier High School in Ottawa, Ont. You visited our school in the beginning of the year, and introduced us to the idea of supporting and raising money for the Creation of Hope Orphanage. 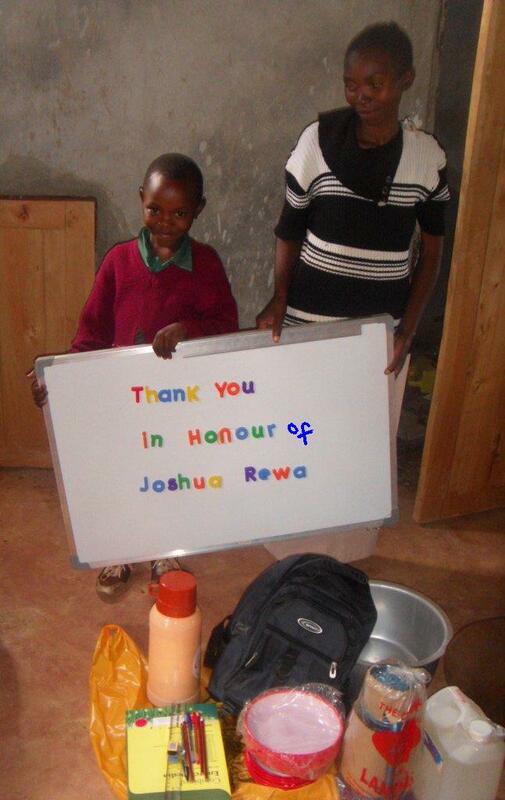 We are proud to announce that we have raised enough money to keep the orphanage going for the week (with $325.00). 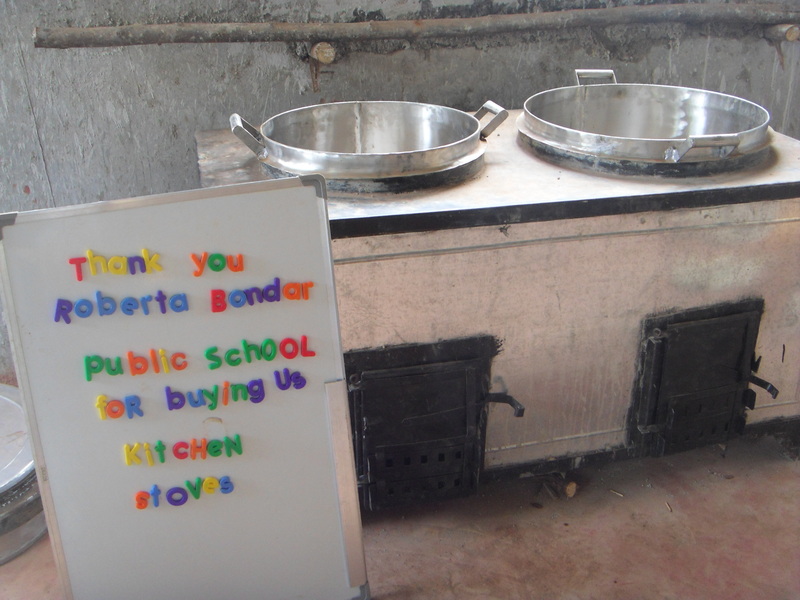 We raised the money by selling popcorn at lunch, and doing chores at our homes. 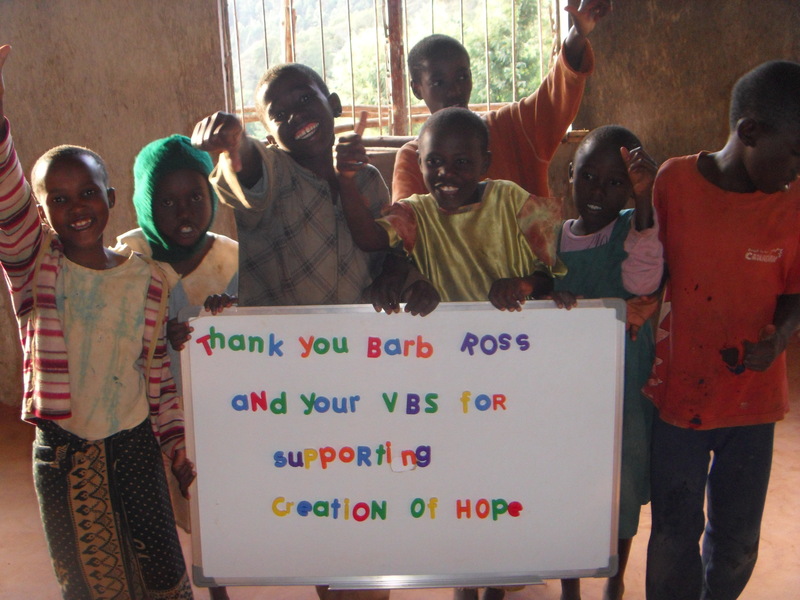 We can’t thank you enough for inspiring us and we hope all is well at the Creation of Hope Orphanage. We will be using this donation to support the Rolling Hills Residence for 1 week in August! 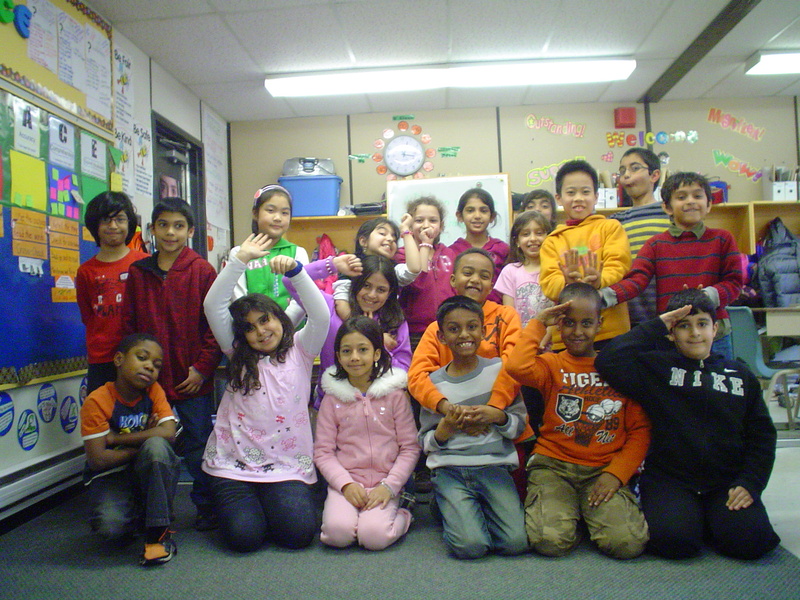 We are a group of girls in Ms. Trevisan’s grade three class at Fairview Public School. With the help of the rest of our class we decided to make bracelets and sell them to the rest of our school to help raise some money for Kikima. During the months of February and March we did this and made $135 to help buy things for people in Kikima and to help give them hope. 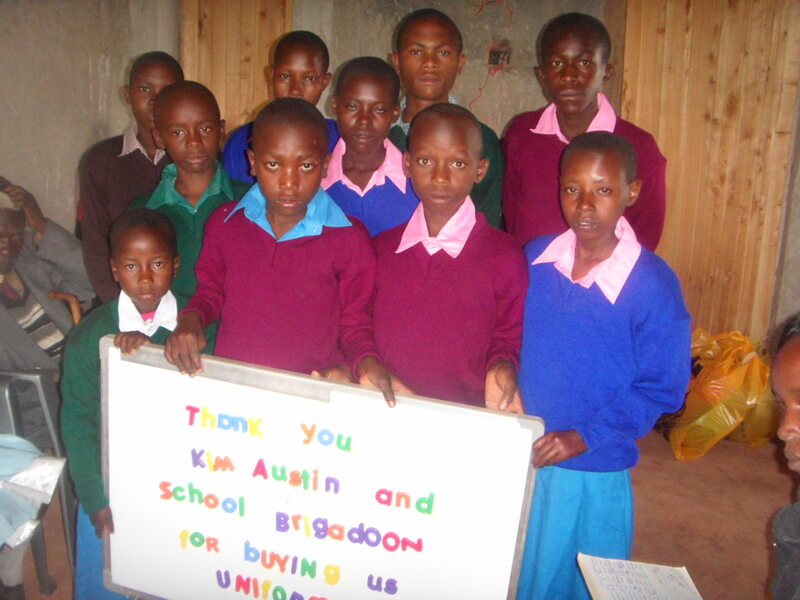 We love helping people and we hope this money we raised will help. As a class, we decided we would like to buy some uniforms so some students could attend school and to provide for a day of support at the orphanage. 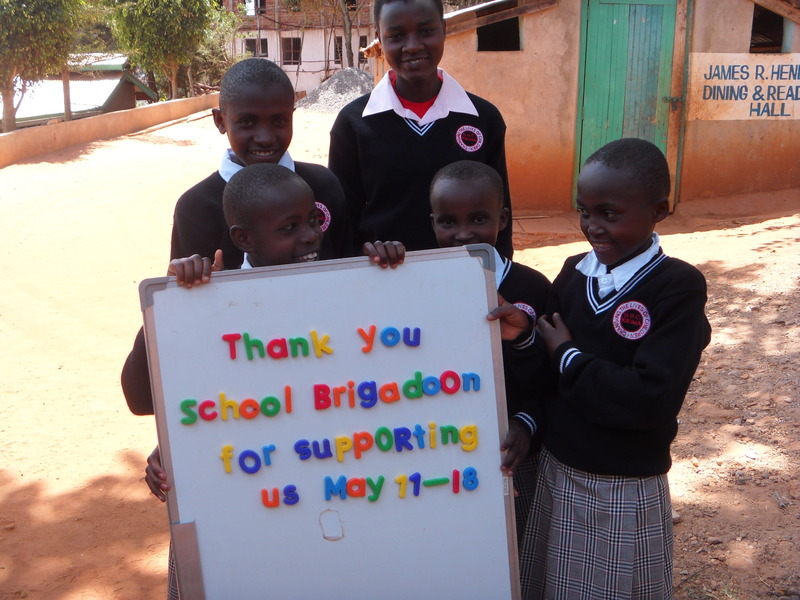 We communicated in March about a small fundraiser at our school. Following a presentation from Marina Cohen, the kids decided to put their earnings toward your charity. This class is a terrific group and it has been a total pleasure to teach them this year. I have said recently that when they hit the big world, we will be in good hands! Hello. Our names are Emily and Faustina. 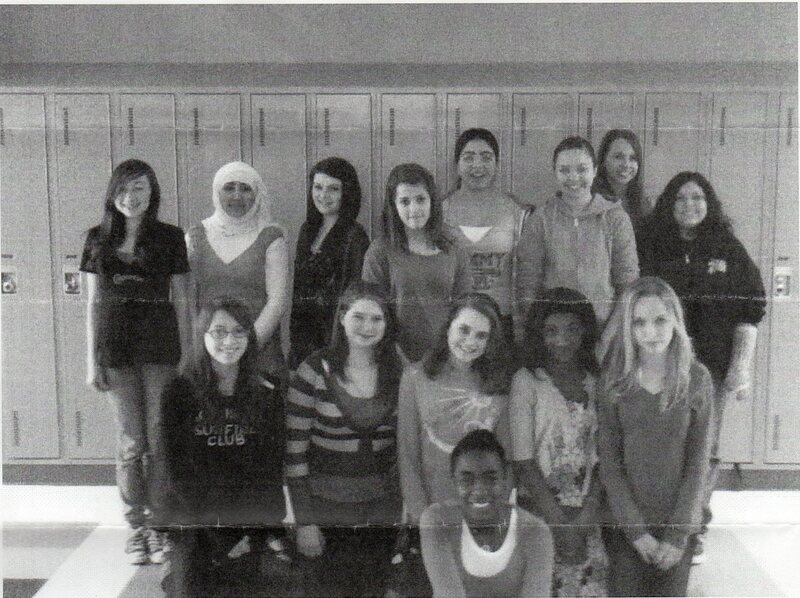 We are two grade eight girls from Central Park Public School in Markham, Ontario. The idea of the bake sale started in late September when we were participating in the Terry Fox Run/Walk. We were inspired to raise funds for charity to save lives like Terry Fox did. We are both competent at baking, so we decided to have a bake sale. With help from other students the ideas became actions. We were able to gather some generous student volunteers to help with the baking. When the day of the bake sale arrived, we were ready with platters of cupcakes, cookies, brownies and even cake balls (which were delicious). It was a success as many hungry teachers were lured in. Afterwards we donated every cent to the Creation of Hope to make sure that at least one person’s life is affected positively by our efforts. We enjoyed baking and preparing for the sale but we are even more thrilled to know that we made a change in someone’s life. I presented at an evening event at Lorne Park Baptist Church. They made a $250.00 donation which supported the Rolling Hills Residence for 5 days. 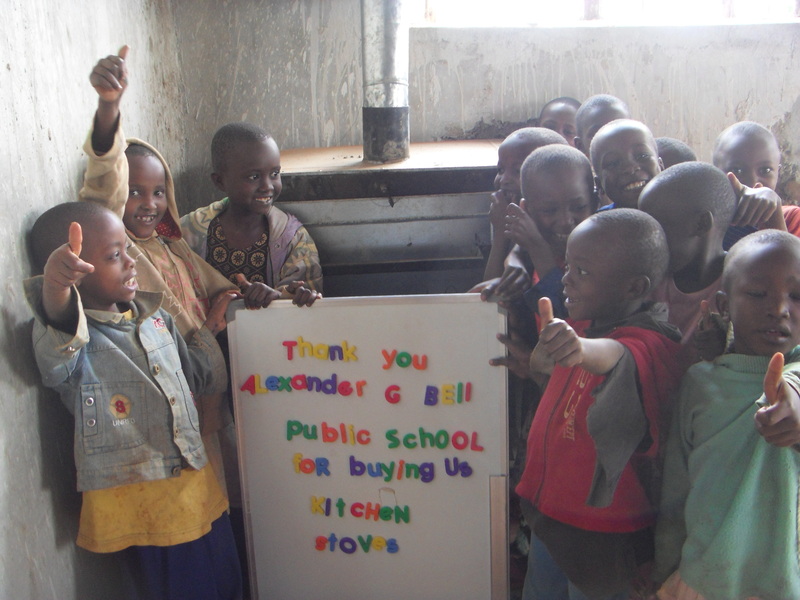 Andrew Menezes – purchased a book from me and then donated the $5.00 change – this will buy a blanket for a young person in Kenya! 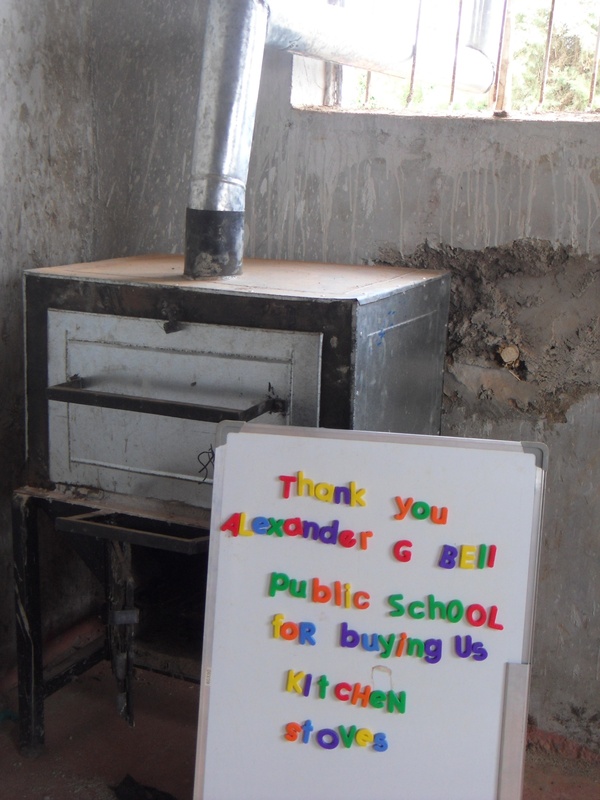 Glendale Public school continues to support their sponsored child on a monthly basis with student donations. 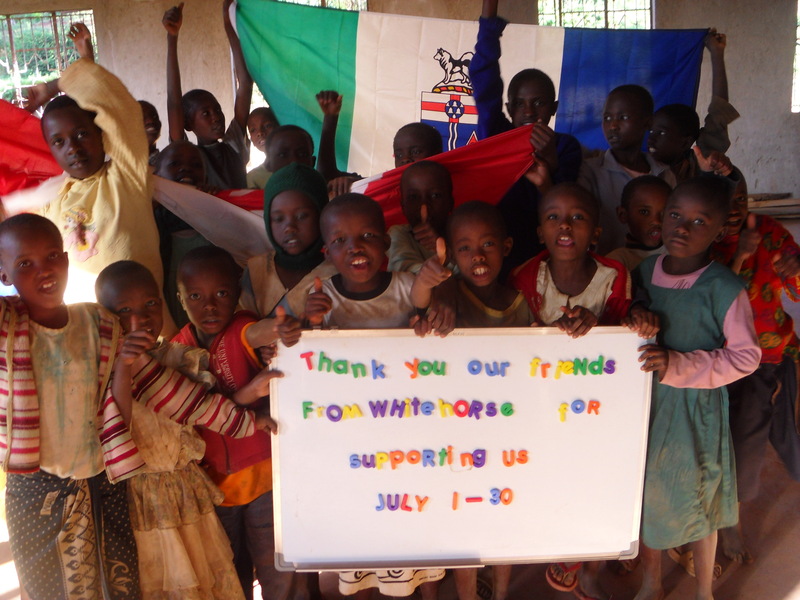 Their donations for sports equipment will be given to the local school in July – when Kate is there! 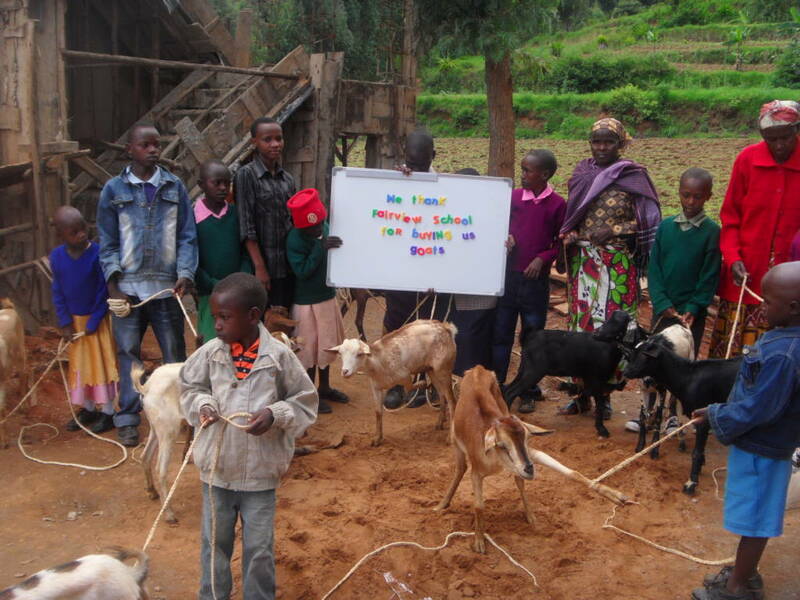 Twelve more goats funded by Fairview! On April 4th we held a Literacy Day in Oshawa for students of The Durham Board of Education. This was held at the newly renovated theatre at Eastdale C.I. It was organized by John MacDonald and Isabelle Hobbs and was attended by 600 students, from 21 schools which each made a donation to attend the event. Students got to hear presentations from young adult authors Kathy Kacer, Ted Staunton, Teresa Toten, Shane Peacock and myself. Special thanks to the authors for donating their time and for John and Isabelle for all the organization. 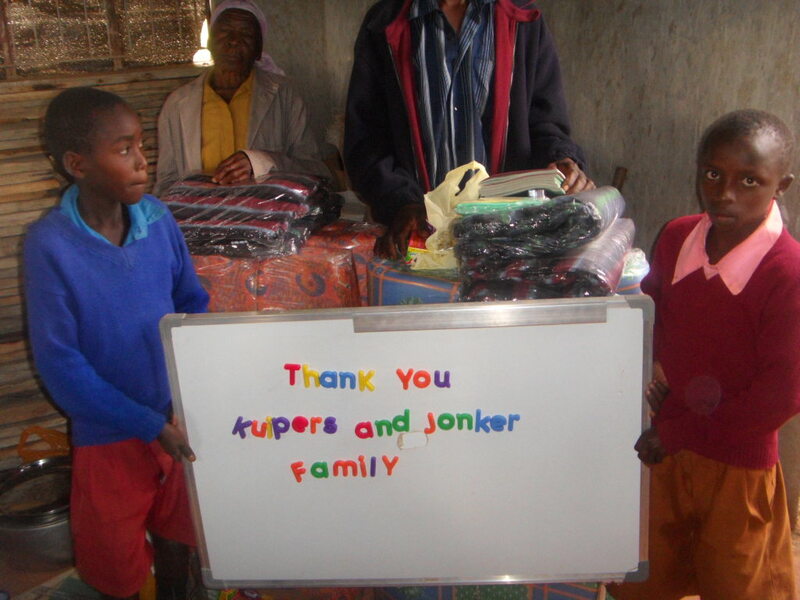 Thanks to Henry and Ingrid for paying for these students in the following picture to have new school uniforms. 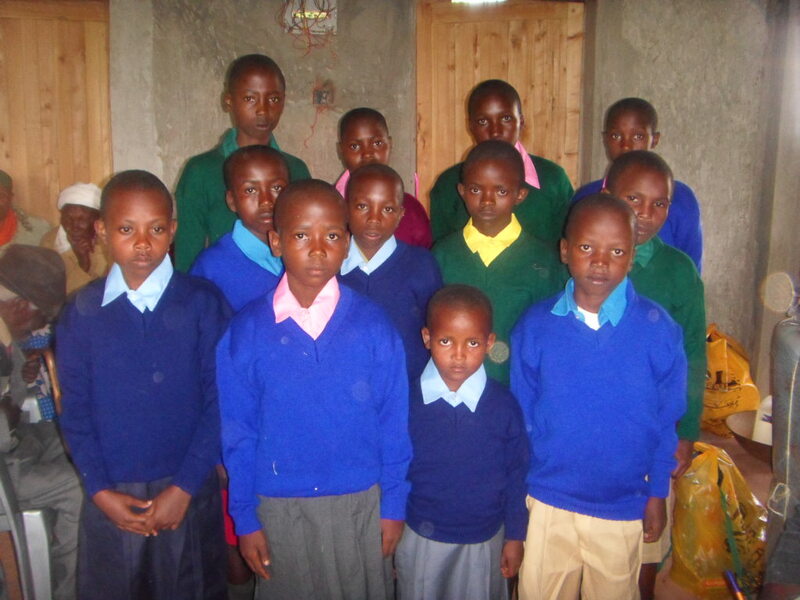 One of our wonderful Kenyan sponsors, Koki, has also made a commitment to provide additional food donations to specific children who have compromised health concerns. We have ‘capped’ our sponsorship program at 115. 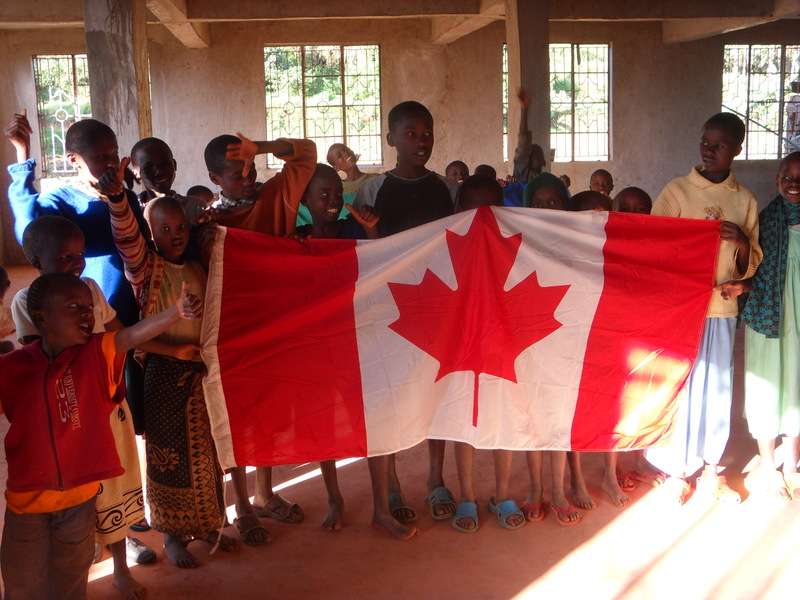 This is as a result of simply reaching the capacity of what one family in Canada and one family in Kenya can operate in a way that reflects the personal nature of the program. We have three people who are on our ‘wait’ list who will be considered when other sponsorship opportunities become available. This month we have two new sponsors taking over existing sponsorship situations. 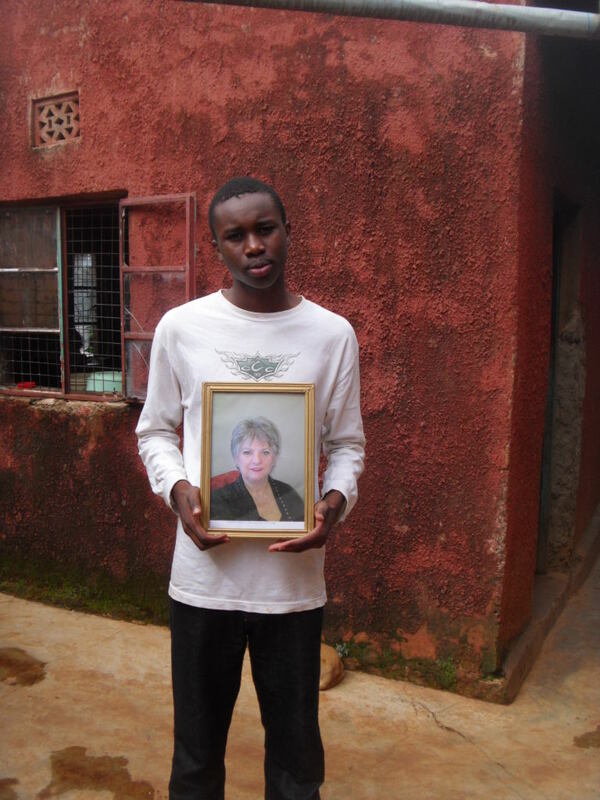 Our daughter Christina and her husband Marc are the new sponsors of Mulwa and Cheryl Leggat Hamilton and her family are now the sponsor of Nduku Mbula. 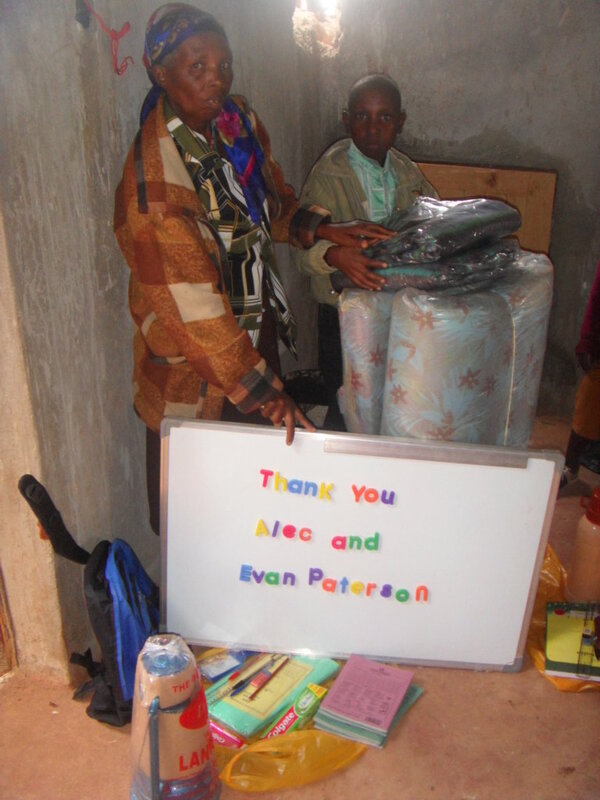 We continue to gratefully accept support and ongoing donations for the program. Here is a picture of Lynda being received by Willie. We look forward to our upcoming trip to Kkima in June and July. 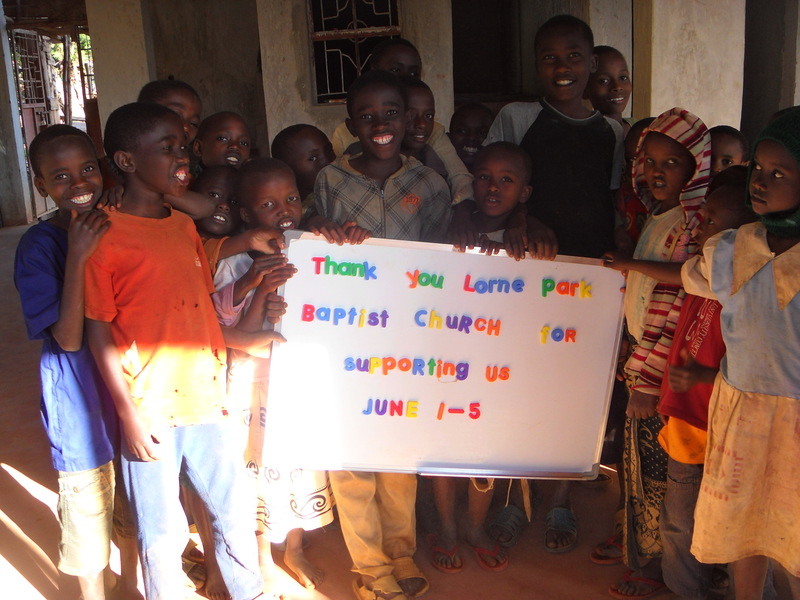 One of our activities will be to participate in a birthday celebration for all 115 sponsored orphans. We are in the process of collecting small and light weight items that would be suitable to fill in loot bags for this event. If anybody reading this update has something suitable to contribute, please let us know. The excitement for the trip mounts!